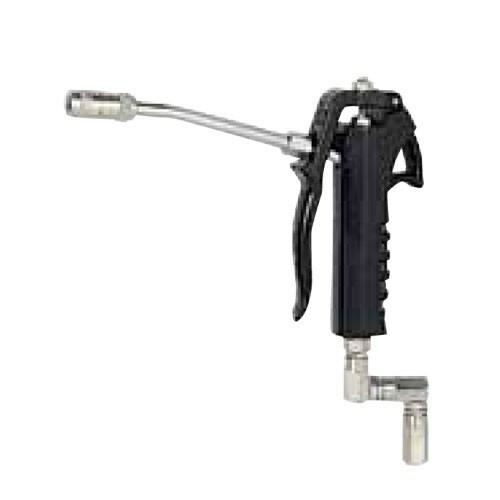 Samson 1177 is a high pressure digitally metered grease control handle. 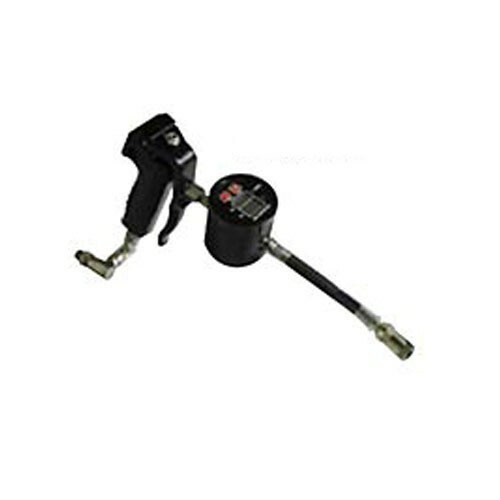 The handle is fitted with 411103 high pressure in-line meter, this meter allows for better accuracy in greasing applications. 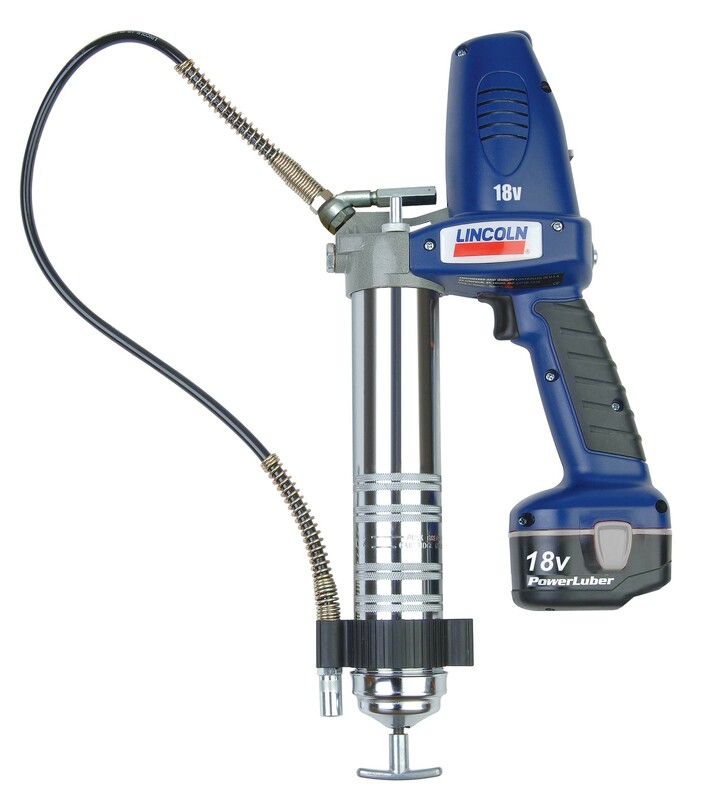 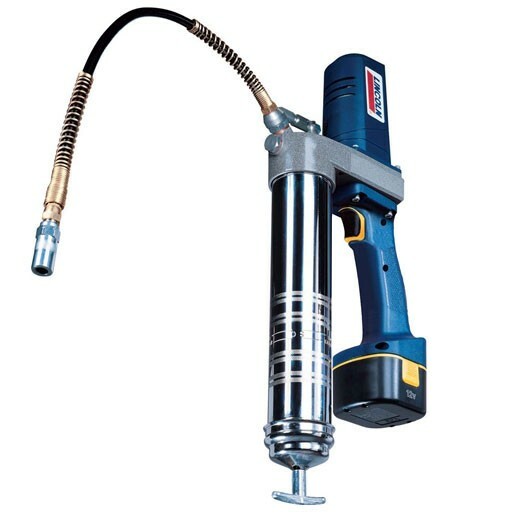 Samson 413080 is a steel and aluminum high pressure grease control gun with rigid stem.